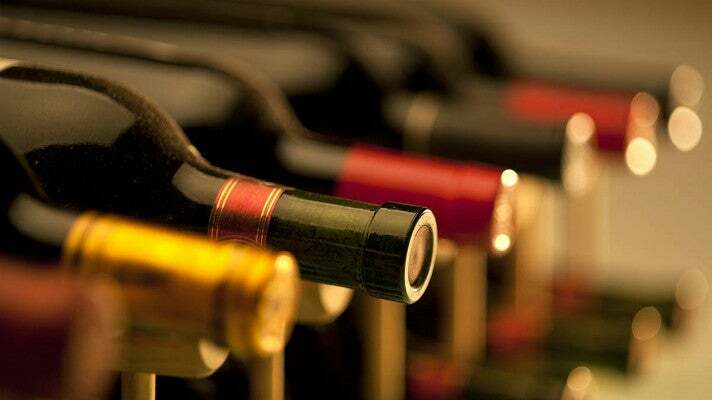 Whether you’re looking to save a few bucks or you just want to enjoy a favorite wine for a special occasion, there are restaurants across Los Angeles that allow you to bring your own bottle for little or no corkage fee. Here are 10 of the best restaurants in L.A. where you can BYOB. 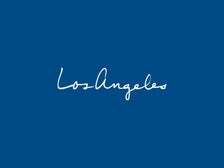 This Brentwood eatery not only serves delectable American food, but also features live jazz music. The atmosphere is sophisticated but without pretense, so it’s perfect for a business dinner, a date or a night out with friends. 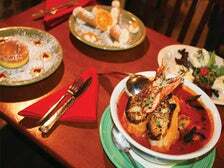 Standout dishes include the grilled artichoke appetizer and the barbecue beef back ribs. Corkage fee: first bottle free, $15 any bottle after. 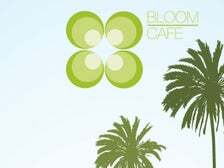 This casual café is a local gem that offers healthy dishes that are full of flavor. The quaint spot features a menu with vegetarian, vegan and paleo-friendly options. Choose from a wide variety of salads, entrée bowls, burgers, sandwiches and wraps. If you’re looking to supplement your wine with a refreshing beverage, they also offer lots of fresh juices, smoothies and teas. While it’s not the most diet-friendly menu option, you can’t go wrong with the grass-fed burger and garlic fries!No corkage fee. As soon as you enter Downtown L.A. staple Bottega Louie, you’re wooed with their rainbow-colored macaron display. Floor-to-ceiling windows offer passersby a glimpse into the lively, sprawling Italian restaurant located at the corner of 7th and Grand. 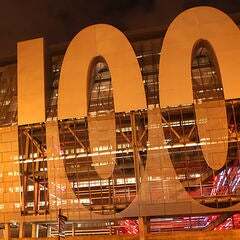 The reasonably-priced, expansive menu includes salads, soups, pizzas, pastas, sandwiches, entrees and small plates. One of their most popular dishes is the Portobello fries, which are coated in Parmesan cheese and seasonings, and are not to be missed. Don’t forget to save room for dessert! Corkage fee: first bottle free, $15 any bottle after. 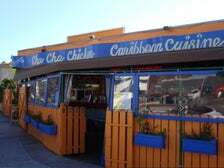 If you’re looking for a place to dine in Santa Monica after hitting the beach, this casual Caribbean chicken “shack” is a great option. This laidback restaurant is a quick walk from the beach, and there’s plenty of outdoor seating in the colorful patio area. While it may seem pricey for such a relaxed atmosphere, the portions are huge, so you definitely won’t go home hungry. Try their signature jerk chicken with fried plantains and red cabbage slaw.No corkage fee, 50 cents per cup. Discreetly located in Downtown L.A.’s Historic Core, Colori Kitchen is an intimate space that serves country-style Italian cuisine in a setting that’s cozy rather than fancy. The open kitchen allows you to watch the cooks in action as they prepare traditional Italian food, from calamari to a variety of pastas and meat dishes. No corkage fee. 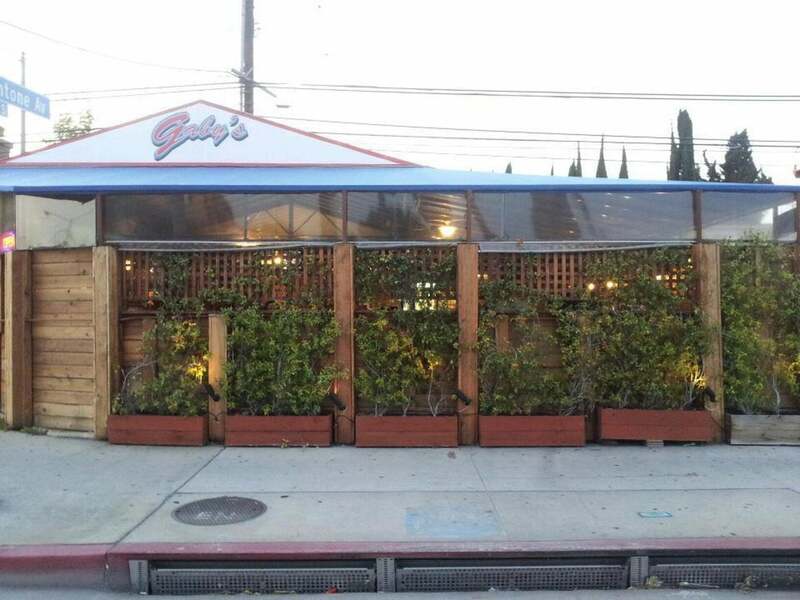 Located just steps away from The Grove, this cool little spot serves inventive yet straightforward Mexican dishes. As the name suggests, the menu is heavy on tacos, but also includes burritos, salads and other entrees. All the food served is natural and responsibly sourced, and includes many vegetarian and gluten-free options. You really can’t go wrong with any of the tacos here, and a side of elote is a must. Corkage fee: $4 per person. Unassuming from the outside, this Italian restaurant has a large tented back patio adorned with string lights and chandeliers that create a warm, romantic mood. The servers are always extremely friendly and are more than happy to give you suggestions from their expansive menu, which includes delicious antipasti (the prosciutto & bufala and the burrata caprese are standouts) and a wide selection of pastas and main courses. Gluten-free options are also available, so pasta lovers with dietary restrictions can get their fix here. Corkage fee: $5. There’s a wait almost every night at this Santa Monica favorite, but rest assured the food is well worth it. 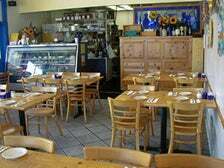 The ambiance is casual and comfortable, yet the restaurant maintains a certain rustic charm. The menu offers a number of pasta dishes, but also allows you to create your own by choosing a base pasta, a sauce, a protein, vegetables and other add-ons. For those with a sweet tooth, the flourless chocolate cake, served with homemade whipped cream, is worth saving room for - not an easy task, thanks to the enormous portions. Corkage fee: $2.50 per person. 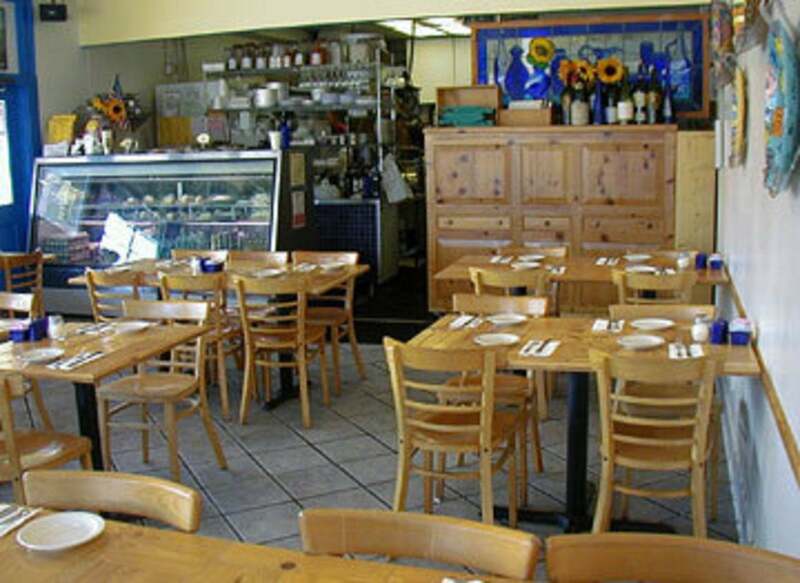 Located adjacent to Culver City, this casual spot serves inexpensive yet high-quality authentic Mediterranean cuisine. The menu includes a variety of beef, chicken, seafood and vegetarian options, and the portions are big enough to share. The venue features live music and hookahs, so you can make a whole night out of your BYOB experience. No corkage fee. 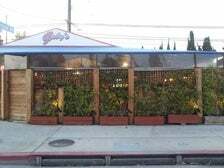 Conveniently located on the Sunset Strip, this no-frills taco hut is a great place to start the night before bar hopping, or just to get a casual bite with friends. The lively dining establishment boasts almost any Mexican dish you could want, with a selection of tacos, burritos, soup, tortas, enchiladas, taquitos and flautas. 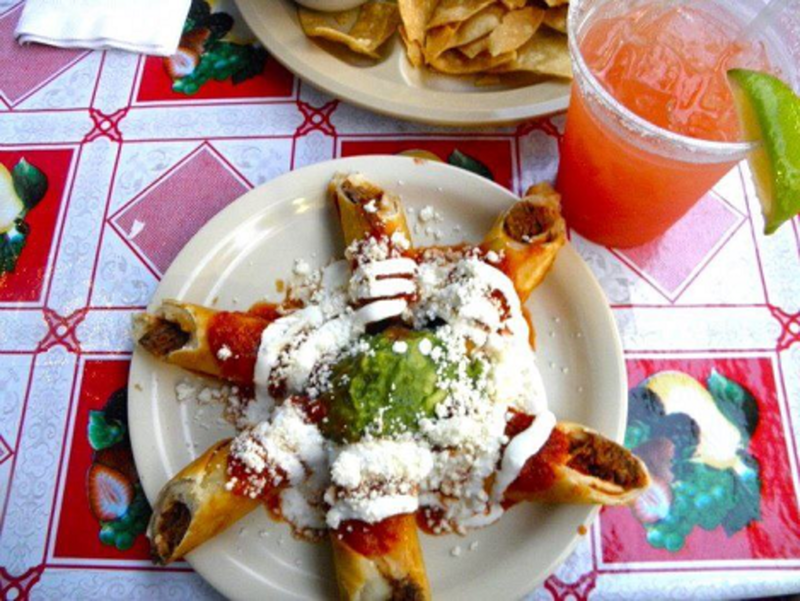 The family-run restaurant serves only the highest-quality meats and seafood, fresh vegetables and handmade tortillas. No corkage fee.